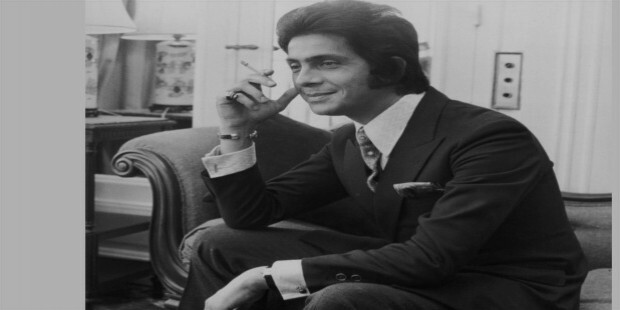 Valentino Clemente Ludovico Garavani is an eminent Italian fashion designer and a man of the highest order of versatility in his field. 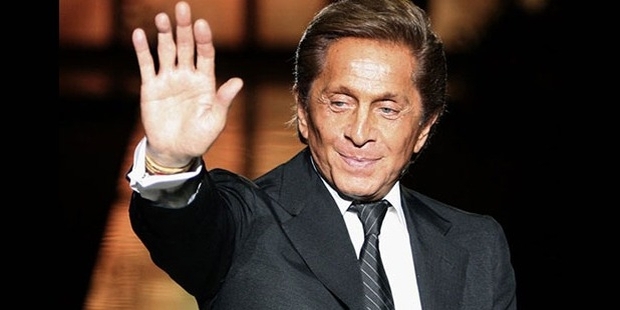 Today, his fame primarily rests with the brand ‘Valentino SpA’ company, which he had founded, but is currently under Qatari ownership. His fame pivotally rests on his own sheer innovative genius as a designer whose mix of gala extravaganza in his accessories is the most sought after among the crème de la crème of Europe and also among Europe’s royal houses, especially in their weddings. He was born on May 11, 1932, in Lombardy, Italy, to Mauro Garavani and Teresa de Biaggi. He showed early ardent inclinations for designing work and had worked as an apprentice first, under his own aunt Rosa and then under a local designer of prominence Ernestina Salvadeo. Later, in 1949, with his parents’ assistance, he moved on to Paris and enrolled at the prestigious Ecole des Beaux- Arts and Chambre Syndicale de la Couture Parisienne, where he mastered the craft that shot him into prominence. After graduating, he had briefly (about five years) worked under the artist Jean Desses. 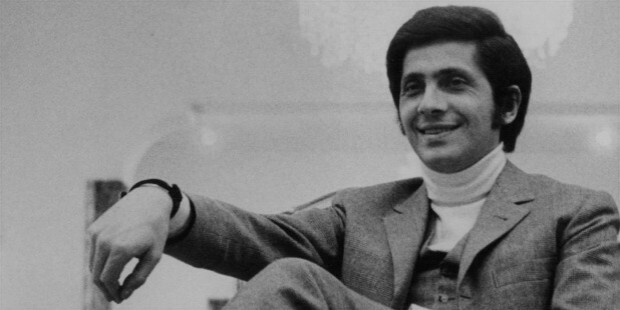 He returned to Rome in 1960 and met his future colleague and lifelong bosom friend and partner, Giancarlo Giammetti. 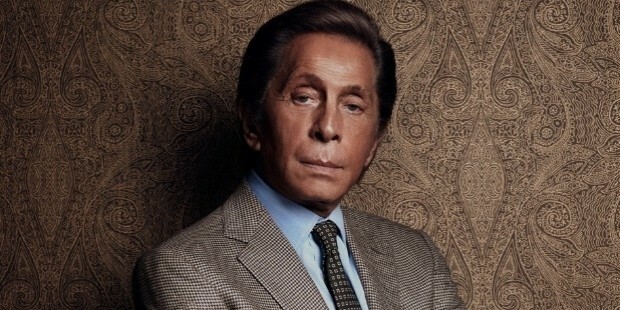 Valentino’s first tryst with herculean fame came two years later (1962) at an exhibition in Florence where his designing exhibition met with rapturous and profound acclaims, and thereby established him as the new emerging genius in the world of fashion. In 1967, he was commissioned for designing the wedding apparel of Jacqueline Kennedy with the Greek tycoon Aristotle Onassis. Again, in the same year, he was the recipient of the ‘The Neiman Marcus Award,’ for his astoundingly unique ‘No-color Collection’, where he exhibited his designed apparel in sole contours of elegantly crafted and laid down black and white. His first debut of marketing his elegant products came in the early 1980s, when along with Giammetti, he established the first stores in Milan and Rome and later in New York. In 1990, he founded the elegant precincts of ‘Academia Valentino’, an art gallery solely for his exhibits. Garavani publicly declared his retirement in 2008, after exhibiting his last show in female apparel that year. 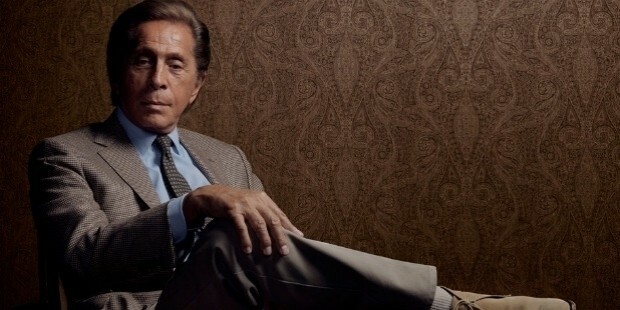 Significantly, he was the prime subject of the feature film titled, ‘Valentino: The Last Emperor’, directed by Matt Tyrnauer. It received wide acclaims and accolades at the 2008 Venice Intentional Film festival. His versatility showed itself in his vocal and a brief appearance in 2006 in the movie titled ‘The Devil Wears Prada’, where he played the role of an editor. 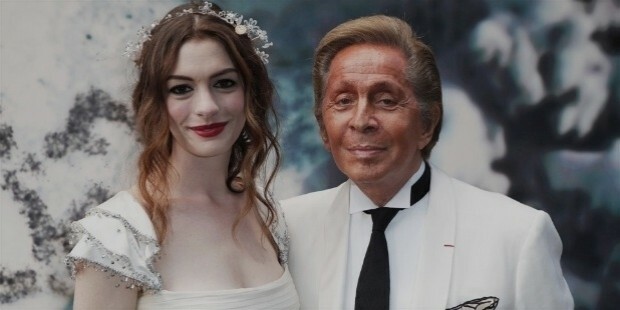 He was also the recipient of the ‘Legion d’honneur’ by the French government in 2006, and in 2012, he was awarded the Commandeur de l’ordre des Arts et des Lettres for his pivotal contribution to the world of fashion throughout his life. 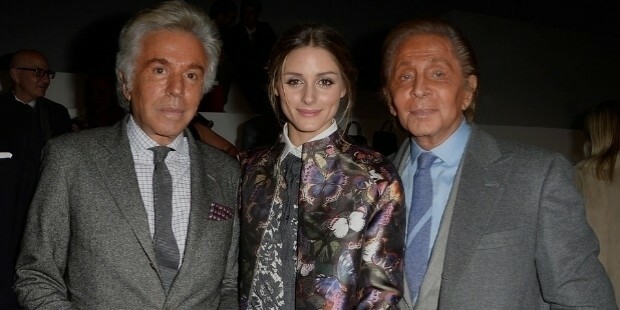 In 1991, as a philanthropic and humanitarian endeavor, Valentino and Giammetti founded an NGO called ‘LIFE’, for providing assistance to AIDS affected patients worldwide. Lately, in 2013, he helped design the wedding apparel of crown- princess Madeleine of Sweden. During his years in Rome, he was once engaged to the Italian actress Marilu Tolo, but it was later broken off with no issue. For many years and quite early in his career, Garavani has been in a homosexual relationship with his close confidante and colleague Giancarlo Giammetti. They were in this relationship for about twelve years, before it terminated in 1972. In the early 1980s, he beaned a liaison with his current male pal Bruce Hoeksema, a model, later to become the Vice President of his enterprise.